Each year, BirthMom Buds hosts an annual retreat for birthmoms. Our retreat weekend is an amazing time to bond with other women who have placed a child for adoption. There are many opportunities for bonding with other birthmoms as well as structured breakout sessions, speakers from the adoption triad, a candle lighting ceremony, and much more! While there is no cost for attendees to participate in retreat activities, BMB incurs approximately $62.00 in costs per each attendee, in addition to other hosting expenses incurred during and prior to the event. Any funds raised through this campaign will go directly toward the retreat. We want to be able to host all of the birthmoms that would like to attend! 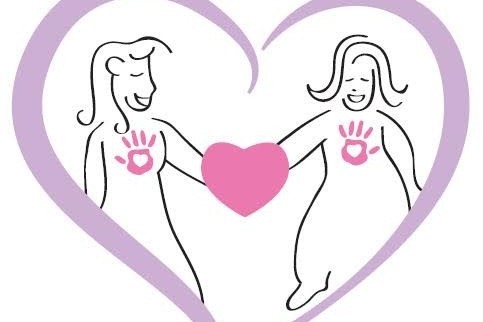 The 2019 BirthMom Buds Retreat is scheduled for Friday, May 3, 2019 – Sunday, May 5, 2019, in Charlotte, North Carolina. For more details about what happens at a BirthMom Buds Retreat and to hear what past attendees have said about the retreats, click here . Feel free to share this campaign with others who might like to assist with this retreat, and of course, spread the word to any birthmoms you know who might be interested in attending!